Not sure what went wrong, just tried again and failed again. Then I realized that I was backing up user data in one location, when I recover user data, the computer was in another location. When I checked the Migration Status in SCCM, indeed that backup was in the wrong location. 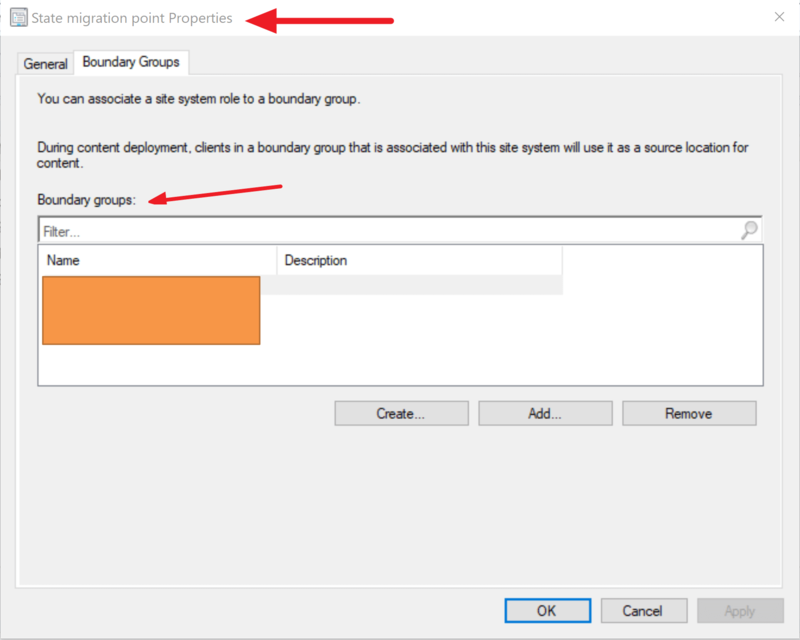 Then I added new location to the existing Migration Point server from Site System Roles, and it fixed the issue right away!